Especially during the spring and summer months when I like to have my hair pulled back and out of my face, a headband is just the thing! 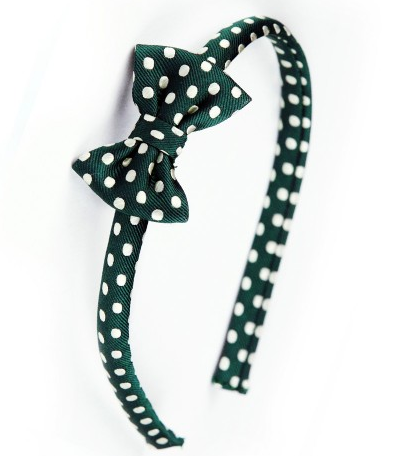 I've always been a huge fan of headbands, so coming across a cute one to add to my collection always excites me. 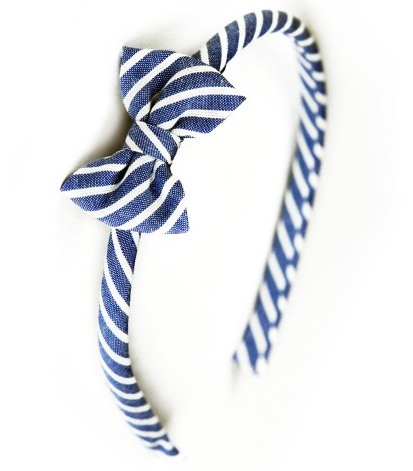 My new favorite headbands are the bow headbands by Kiel James Patrick. I love the bow. 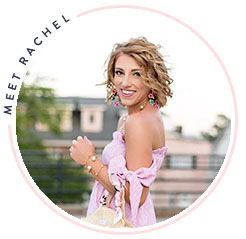 I adore the Stripes and polkadots, the navys and pinks. I think these headbands are perfect! Which one is your favorite? 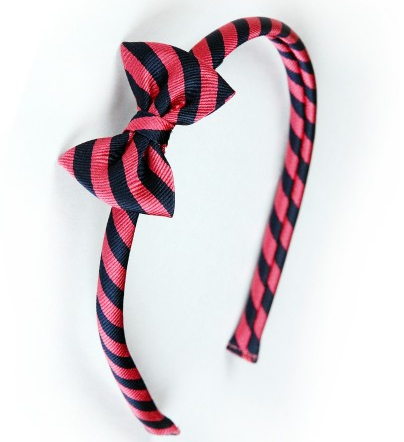 I chose the Callie Hayebourne since it will match nicely with the Dapper Huey Vickers Bow Bracelet. Navy and white compliments so many outfits. I love headbands too. These are adorable! No way! These headbands are perfection! 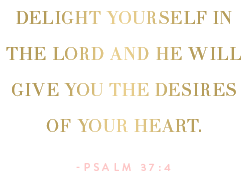 I want like all of them :) I love the navy ones too its a great color that does compliment a lot. 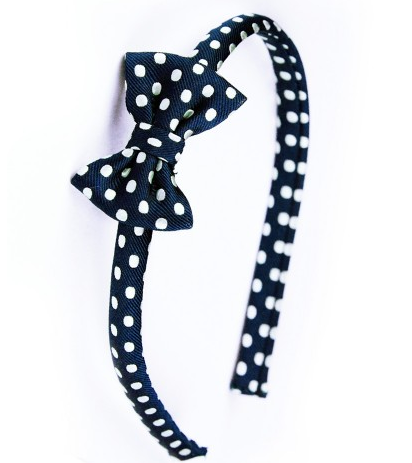 I love headbands with bows. They are the cutest! I spotted these on KJP's website a couple weeks ago and can't stop thinking about them! Just can't decide which to purchase!